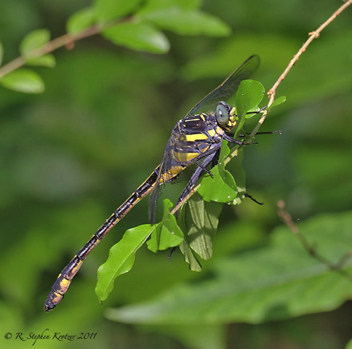 Hagenius brevistylus is the largest clubtail in North America. 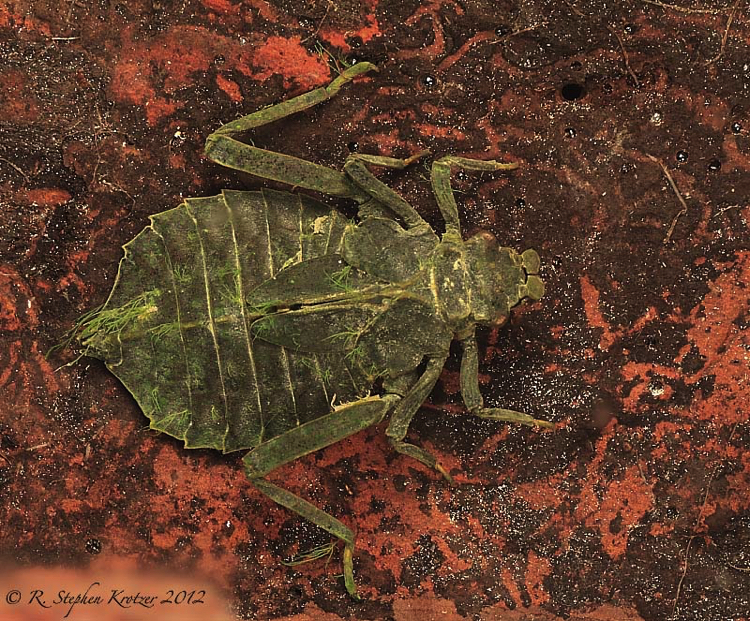 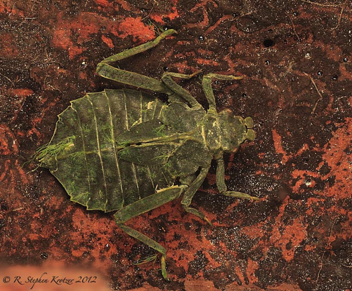 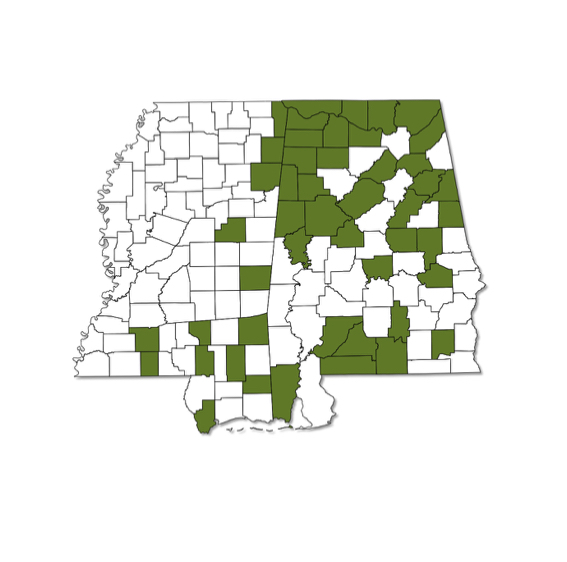 It occurs throughout Alabama and Mississippi wherever suitable breeding habitat (flowing streams and rivers of all sizes) occurs. 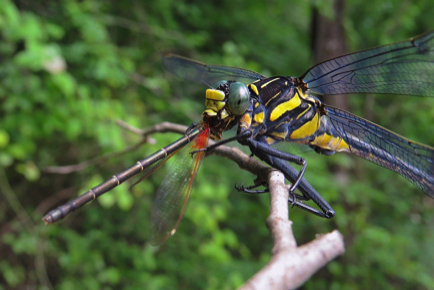 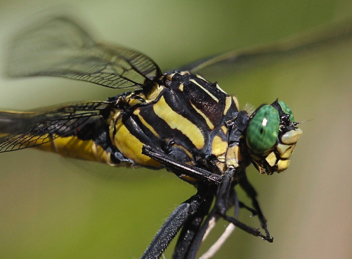 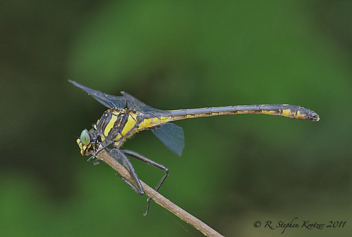 As the common name implies, this giant often feeds on other dragonflies.